Looking for Jaipur Agra Same Day Tour? Generally planning the same day tour becomes a frenzied task for the tourists who have no idea of the routes of the new city and its traffic areas. So, hiring a taxi for Jaipur Agra Same Day Tour pops out as an important solution to avoid this same-day tour planning problem. 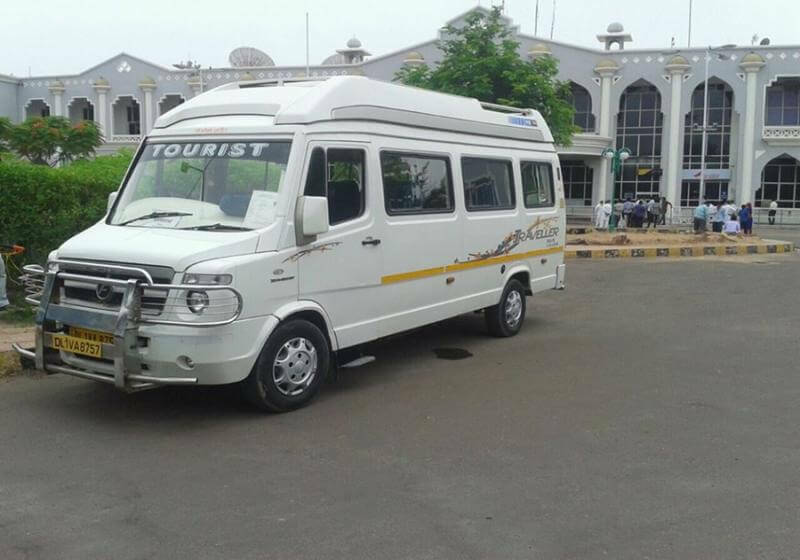 Shri Cabs, a company headquartered at Jaipur, experienced in travel and tourism industry presents you with various taxi and tour packages like Jaipur Agra Same Day Tour for outstation from Jaipur. One such package is Same Day Jaipur Agra Tour which is designed and customized to let you feel the colours of intricate monument structure of ancient India blended with a touch of modern architecture. If you are a history lover and a big fan of art and architecture then believe us, this tour will check off your longing to know the detailed version of Mughal History. Shri cabs has the best itinerary for all the commuters wishing to experience the royalty of Indian culture in a compact time schedule. Our team of expert professionals having market trends knowledge cautiously work on designing the itinerary which includes a visit to all the major attractions of this royal city, Agra, at the lowest possible prices. Tourists having compact time schedule generally prefer to visit nearby cities of Jaipur. Among all the choices, Agra has attained top priority in the list of tourist places. The distance between the two cities is nearly 240 km which takes around 5 hours of travel. 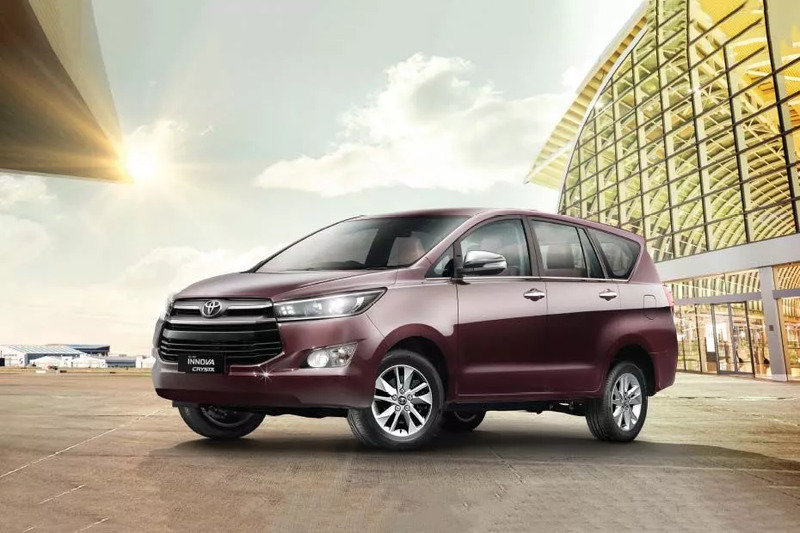 In our same day Jaipur Agra tour package, we will serve you a budget ride accompanied with a chauffeur who will take you to some of the most beautifull landscaped forts and palaces of Agra. 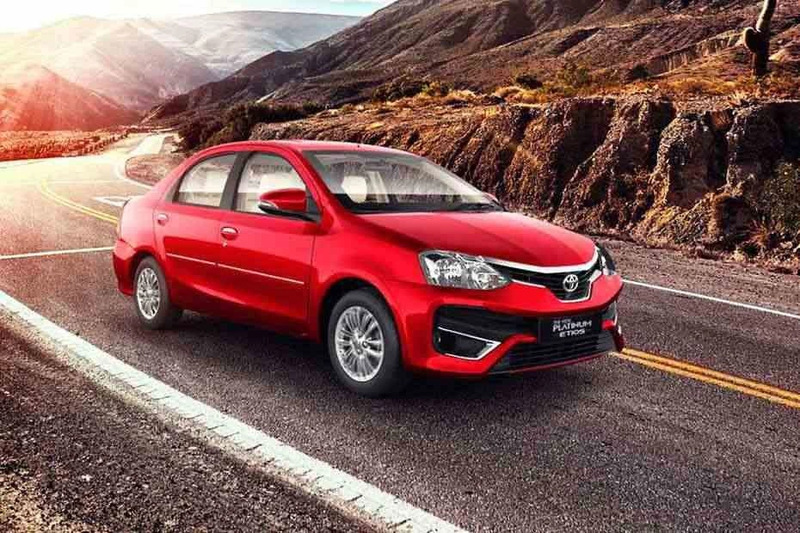 Having a fleet of cabs ranging from hatchbacks to luxurious Sedans, we have got the best option for you to choose from. Your choices are completely free and dependent on the number of passengers you’re travelling with. 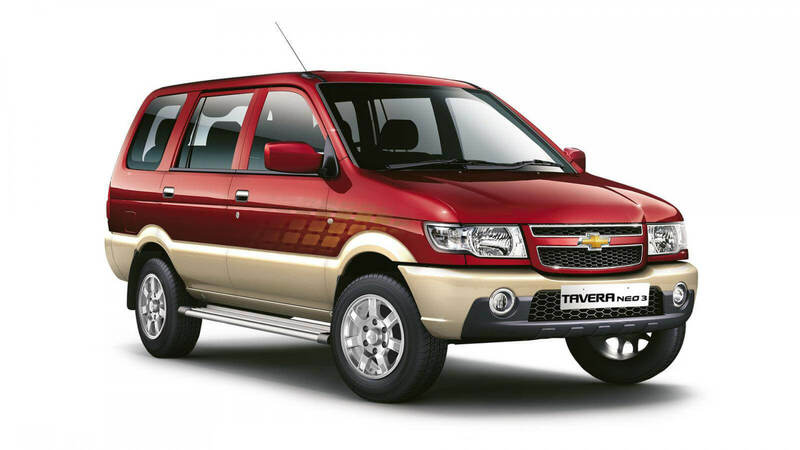 If you are travelling in a group then surely just go for booking any spacious vehicle like MPV Innova or something like that. It will be cheaper as well as a comfortable ride for you than any AC bus or Train. 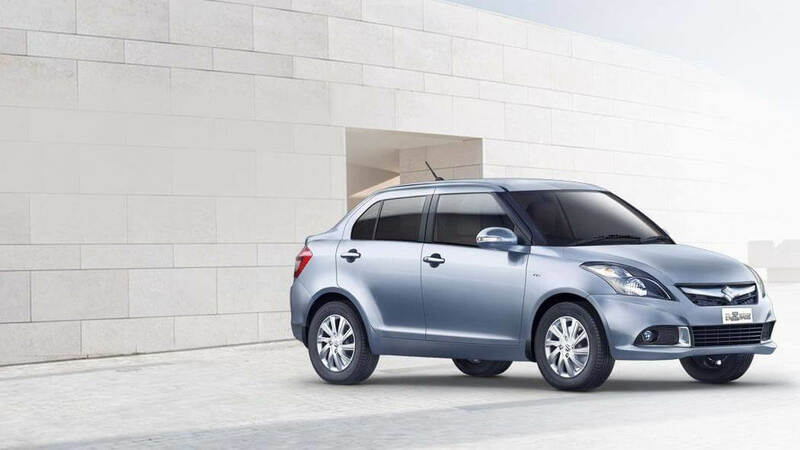 And if you are travelling with two to three people, then opting sedan Car is never a bad option. The tour generally begins in the early morning around 6 a.m. so that we can reach our destination on time. Our travel will pick you from your location and we’ll continue with the trip. You will visit two most famous UNESCO World Heritage Sites in Agra namely: Agra Fort and Taj Mahal and also a short visit to Fatehpur Sikri which is situated en-route to Agra from Jaipur. 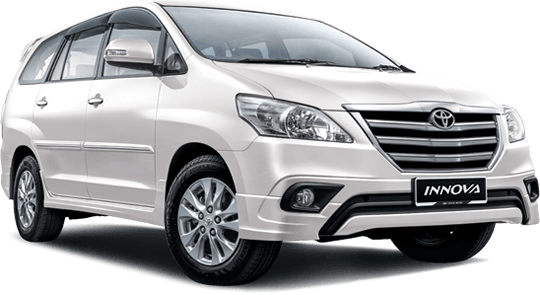 We believe in complete customer satisfaction and also our chauffeur driven taxis are so comfy that they will transfer you to your destination without giving you any travel sickness so that you have enough time left to visit all the beauties of Agra. This culture-filled tour will leave your soul soothed with the tales of love, passion and chivalry of the kingdoms of Mughal Period. Book your ride with Shri Cabs and you are all set to pack your bags to get indulged into the colours of vibrant India.